That’s an amazing daughter you helped raise. 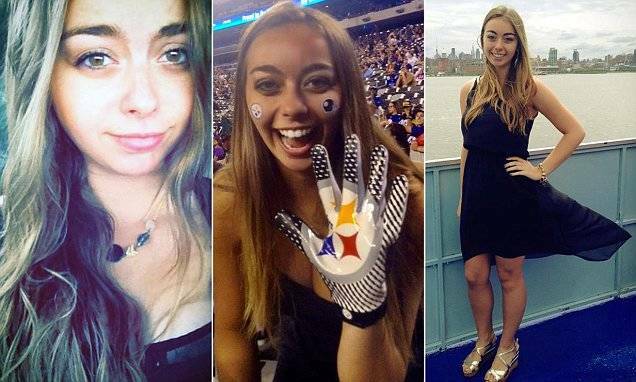 Even if she did turn out to be a Steelers fan. Hopefully it’s just a phase she’ll grow out of. It would appear she grew into some great insight though that seems a bit beyond her years. That’s not my daughter in the pictures. That’s Felicia Czochanski, the author of the blog post about being judged for being beautiful. Besides, my daughter has far better taste in football and loves the Packers! My mistake. Wait…. that means you raised a daughter with beauty, brains and taste? How? Your daughter nailed that response. Thanks for sharing. Yes she did. I’m glad that I was smart enough to listen to her.